The Wok Shop, a 40 year plus land mark of San Francisco's Chinatown, is a MUST stop where you will learn everything about cooking with a wok. 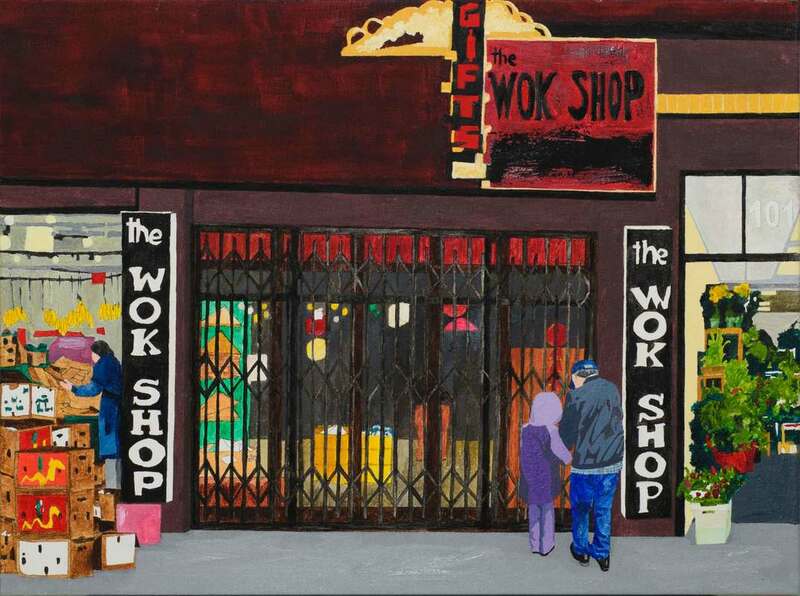 Thank you for your interest in buying the painting "Wok Shop." As soon as I receive this request, I will contact you to confirm order details and total amount of purchase.